Summer is here, and there’s a desperate need to beat the heat. 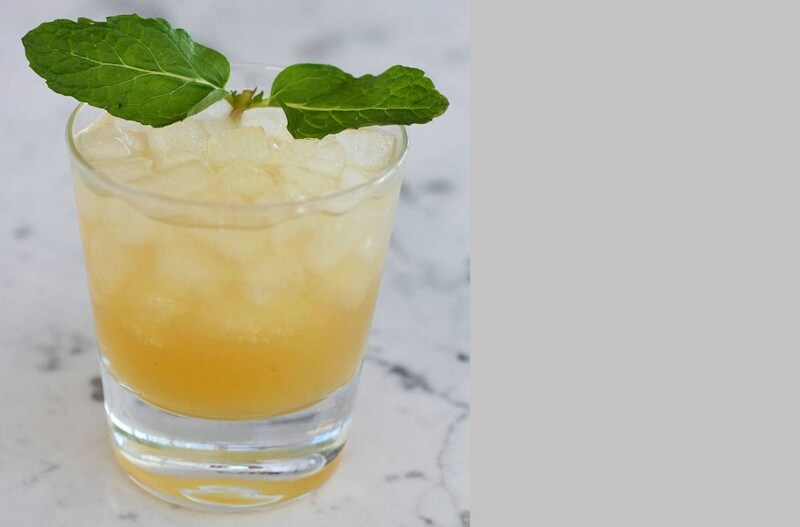 Try this Bellevue cocktail, courtesy of Town & Country, that is absolutely delicious! Bellevue Cocktail Ditch the usual summer cocktails and try something new the next time you whip up a few drinks. CourseDrinks CuisineWorld Servings1 Pr..